The ROMA corner sofa is a large ivory white sofa, perfect for the whole family! 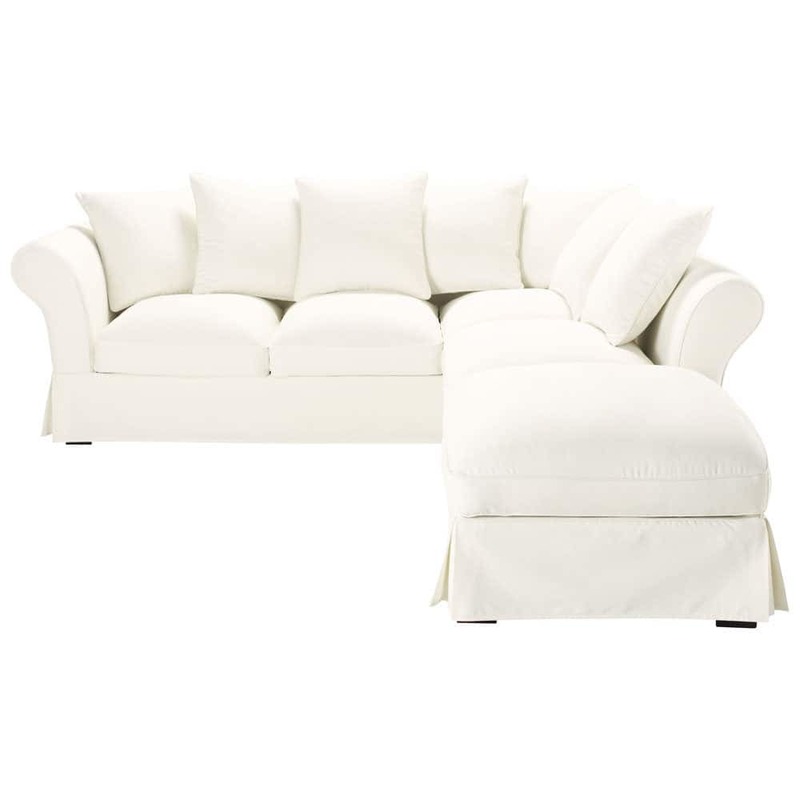 This easy-care sofa has fully removable slipcovers, so white is no longer a problem! This 6-seat sofa with soft, plump cushions will be invaluable for party nights or quiet evenings. 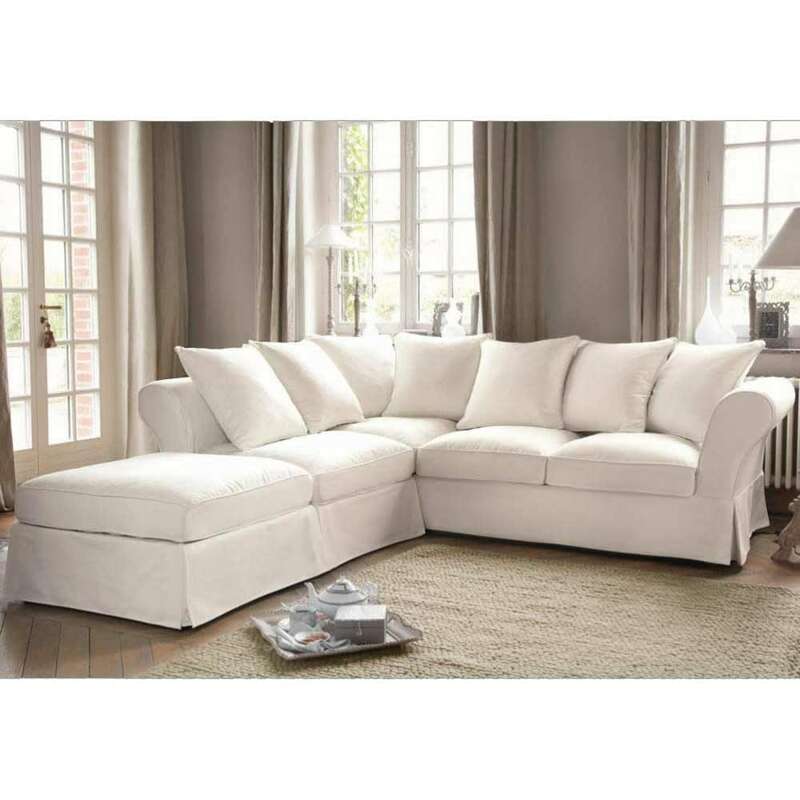 This ivory white sofa is also available as a taupe 6-seat corner sofa or a beige 6-seat corner sofa: take a look at them now!